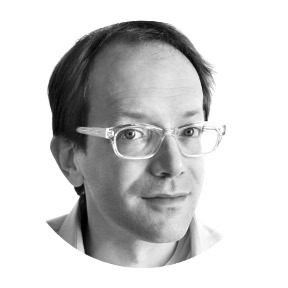 Stephen Burt is a poet, literary critic, and professor. His latest collection of poems, Belmont, was published in 2013. His essay collection Close Calls with Nonsense was a finalist for the National Book Critics Circle Award. Burt taught at Macalester College for several years before becoming a Professor of English at Harvard University. He lives in the Boston area with his spouse, Jessie Bennett, and their two children.